Find out more about our founders and our dedicated team. Find out about our brand, what makes us unique and how to share our content. All your DRONEII questions answered in one place. Kay Wackwitz named one of the most influential people in the commercial drone industry. Our market study for the VUL has provided the basis for discussions and strategic decisions regarding the German drone market. We presented the study at a conference in Berlin, which has helped make the drone market both more transparent and more visible in Germany. We provided due diligence for a company in order to help them make a strategic investment into the drone market. We have been helping the company unlock various global drone markets through strategic partnerships, by giving them access to our vast drone industry network and providing ongoing business intelligence services. 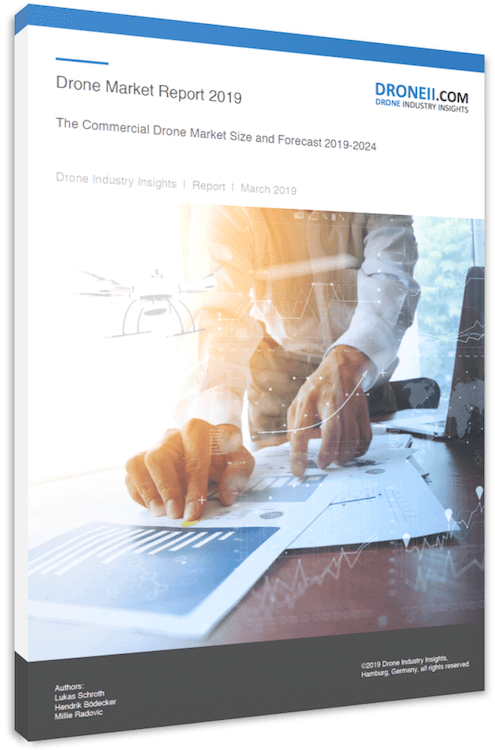 We frequently provide market updates and a comprehensive overview of different drone industry segments, and leading insights to help the company align their strategy on the drone market. If you’ll be at either of these events and want to meet Drone Industry Insights, contact us ahead to arrange it!